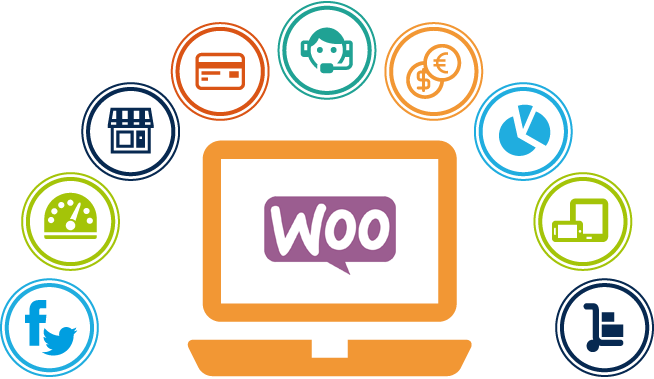 A WordPress website can be converted easily into an online store with customized Woocommerce development services. 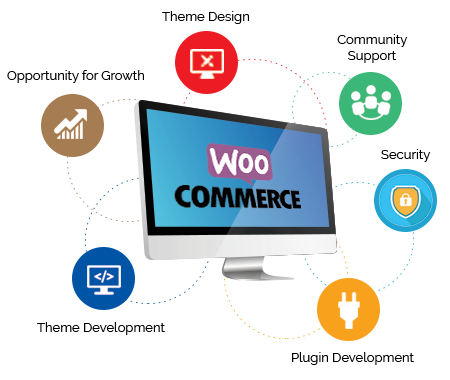 You can draw attention of your present and prospective clients with attractive and user-friendly eCommerce features by WooCommerce designing services. Induji is amongst the reputed WooCommerce website development companies in India with a team of developers and designers for offering the most suitable eCommerce solutions at an affordable rate. We mainly work on WordPress since its commencement, and you can enjoy the benefits of their experience by developing a profitable website. Our WordPress developers provide plugin customization, upgradation, enhancement and integration to make user-friendly websites. Our marketing professionals conduct thorough research on eCommerce industry and market trends to drive success of your online store. We develop a great appealing eCommerce store at an affordable rate for the success of your online business. Our experts combine a plethora of marketing features to address future needs of your online store easily. Our eCommerce developers use technological advancements of different platforms for your online shop. We provide you with the ultimate freedom to build your team of professionals under a special engagement at Induji Technologies . Beat Your Competitors By Partnering With Induji , provides woocommerce website development service at affordable cost. Our experts are from diversified technologies and culture that enable us to deliver your projects on time at the right platform. Our woocommerce plugin development service offer a competitive edge through their web development experience and expertise in using technological advancements. Our flexible hiring models have particularly been made to address your business needs and budget restrictions to stay ahead of the curve. Our customer support executive is always there to help with your questions, problems, or information. How many changes can you make at the time of web development? Induji offers few changes at the time of developing websites other than the specified objectives. However, we would suggest you to define and discuss the scope and elements before starting the project. This will enable you to save your time, money and resources. Have you designed similar kinds of websites earlier? We have developed several websites for companies belonging to different industry sectors. Whether it is blogs, ecommerce sites, portals or enterprise-level sites, we have years of expertise and experience in every aspect of web development. We would evaluate your specific requirements and show some websites we have worked on, which are quite similar to yours. What would be your recommendation about developing eCommerce site? eCommerce requires great flexibility and special coding. We suggest paid or closed sources such as ASP.net over open source technology for various reasons, flexibility and security being the main concern. What is the minimum time period of hiring programmers? You need to hire a team of programmers for at least three months to know the objectives and ensure all aspects of the projects are taken proper care. During this time span, they will not work on other projects. However, if the project involves engagement for a short time, you can go for fixed price model.